The Kennedy Center for the Performing Arts reportedly awarded David Letterman with the Mark Twain Prize for his indomitable contributions towards American humor as he has had a long career of being the late night TV host whose comic timings in the show and his comforting words for dire situations have always been lauded and appreciated. 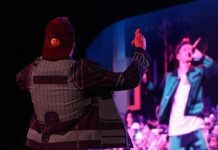 Kimmel also added about Letterman’s sheer talent: “No one from his generation influenced American comedy more.” Kimmel admitted that he himself along with other comedians have learnt a lot from the inventive and funny comedian that Letterman has been. The event was attended by noted comedians and TV presenters like previous Mark Twain award recipient, Steve Martin, musician Paul Shaffer with his wife and daughter, comedian Martin Short, Letterman’s wife, Regina Lasko, Amy Schumer, Jimmie Walker, Host Alan Kalter with his wife, Peggy Masterson, comedian Jimmy Kimmel with wife, comedian Chris Elliot and his wife, musician Eddie Vedder and comedian Bruce Vilanch. One hilarious situation during the event was when comedians pulled Letterman’s leg and teased him about his grown, white and bushy beard. Bill Murray, another Mark twain recipient however made the evening as fun as Letterman’s late night show with his act as a monarch from the Elizabeth era. Vedder, meanwhile performed the song “Keep me in your heart” by Letterman’s favourite singer, Warren Zevon. 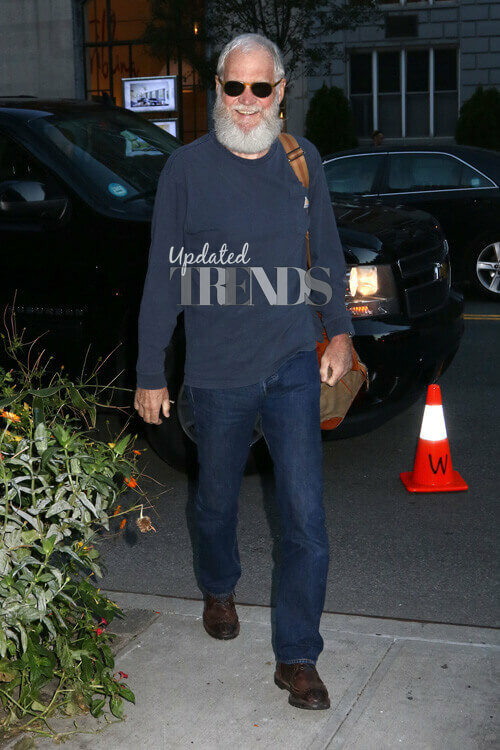 Letterman has been influential in slowly but steadily building up the irony-laden comedy and the show business with fringe musical acts, ‘Stupid Pet Tricks’ and ‘Stupid Human Tricks’ that made him quite the favorite of the young audiences at that time. 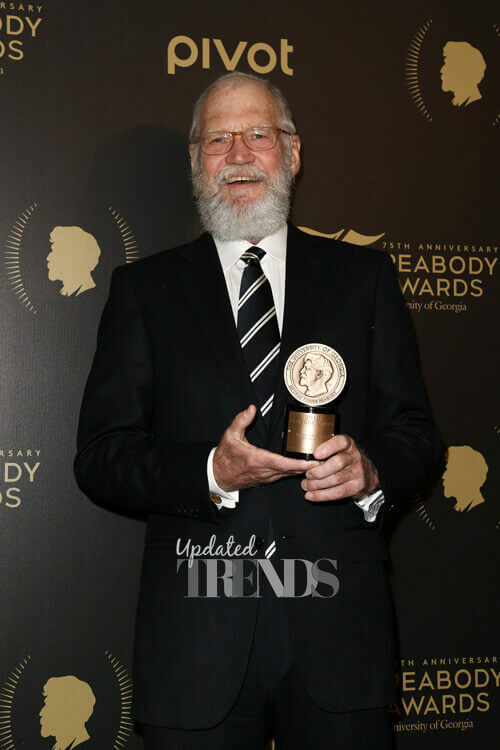 Letterman even outran his mentor, Johnny Carson after he presented 6028 episodes of Late Night and Late Night Show first on NBC and thereafter on CBS channels.